Fishers (Martes pennanti) are incredibly efficient hunting machines. They are ‘generalist’ carnivores that prey on a variety of different animals as well as eating carrion. They also have the reputation of being pet killers. Population and range expansion has led many to believe they have been reintroduced into southern Ontario. There are people who believe the fisher is a menace. But the question is why? The answer lies between fisher fact and fiction. Fishers are weasels, and as such have a long, slender body, sharp canines, and semi-retractable claws. They have thick jet black or brown fur and a bushy tail with small rounded ears. Visitors will often report a cat-like animal bounding or running across park roadways. Though Fishers eat many prey animals they are highly specialized hunters of porcupines. They have a very ingenious and practised hunting method. The fisher will circle the porcupine repeatedly or trap the animal on an outer tree branch, all the while nipping at its exposed face. When the porcupine becomes disoriented and confused, the fisher will kill it with a bite to the neck and then feed on the porcupine’s soft quill-free underbelly! More typically, however, the Fisher will take a free lunch and can be found cruising park roads; ‘Road-kill Surprise’ is on always on the menu! They are also not beneath taking a dip in a dumpster, garbage can, or camper cooler to find a choice morsel. Yet another reason to keep all food stuffs stored safely in the trunk of your car! Now what about the question of cat consumption? It is known that fishers are opportunistic hunters; and, if presented with a safe opportunity to do so, it seems plausible that a fisher would make a meal of a domesticated feline. In January of 2000, the Ontario Ministry of Natural Resources (OMNR) conducted a study where they examined the stomach contents of twenty-five fishers. Although the study showed some interesting animals (deer carrion, raccoon, snake and even other fishers), the study revealed that no cats were consumed! It is estimated that only one in a thousand fishers, actually have cat remains in their stomachs. The more likely predators are Great-horned Owl, Coyote or Red Fox. Another ‘fisher fiction’ is that fishers were reintroduced into Ontario to control porcupine populations. The origins of this popularized rumour most likely came from the introduction of fishers over thirty years ago in the United States of America. Interestingly, no conclusive data suggests whether the fisher was effective in managing those porcupine populations. The known introductions of fishers in Ontario, however, were in small numbers, and not due to porcupine problems. In fact, fishers were reintroduced in the Parry Sound area (1957-63), and to Manitoulin Island and the Bruce Peninsula (1979-82). 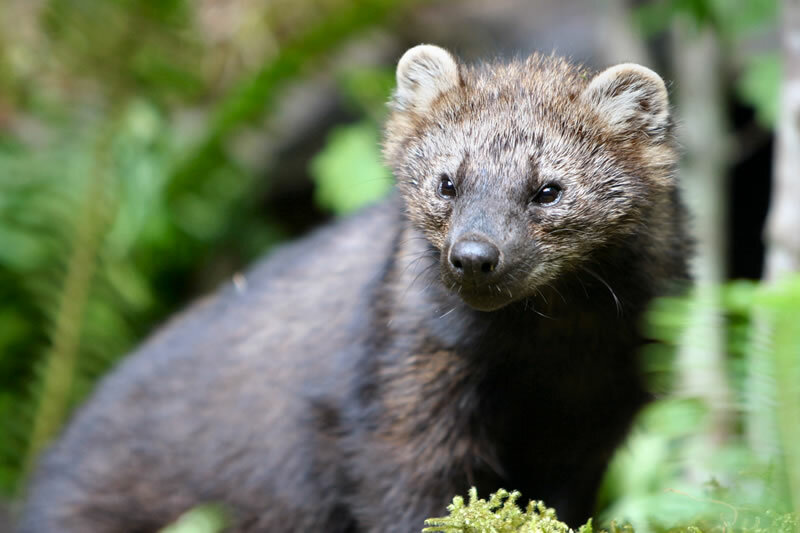 The local fisher populations in those areas were nearly extirpated by habitat loss, intentional poisoning, and trapping pressure which occurred since the 1920s. The reintroduced fishers were taken from a healthier population in Algonquin Provincial Park and then moved to those three locales. It’s worth noting neither the reintroduced animals nor their ancestors are the ones we are seeing in southern Ontario and Awenda Provincial Park today. Results from DNA analysis showed the animals were unrelated and likely had local genetic origins. The OMNR now has a policy to only reintroduce a species after extensive studies support the necessity. We are fortunate that fishers have made such a successful comeback in southern Ontario without the need of human intervention. 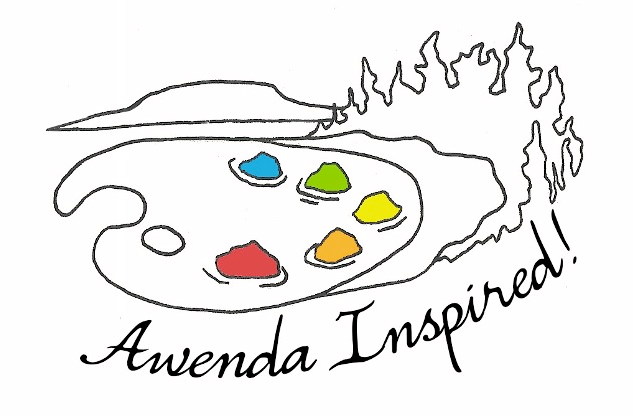 In Awenda Provincial Park they are a keystone predator within the ecosystem and act as a major control of rodent populations (not to mention filling the valuable role of ecological street cleaners!) So the next time you see a Fisher don’t point an accusatory finger and indulge the popular fictions; instead reach for the scientific facts and enjoy the chance to see a rare and unusual predator with an opportunistic appetite!